The NBA record books are full of herorics from the best players in league history. Several of those players have also recorded dubious stats worth noting. Kareem Abdul-Jabbar’s career is littered with league records. The Hall of Fame center is first all-time in points, minutes played and field goal attempts alongside top-five placement in rebounds and blocks. Pair those accomplishments with six MVP’s and 15 All-NBA selections, and you get arguably the most decorated career in league history. But not all of Abdul-Jabbar’s records are to be celebrated. Kareem barrelled through Nuggets center Danny Schayes on March 10, 1987, giving Abdul-Jabbar his 4,194th career foul. The charge placed him in first place all-time in fouls committed, moving past previous leader Elvin Hayes. So 30 years after Kareem’s record-setting day, here are seven of the most dubious statistical marks in NBA history. 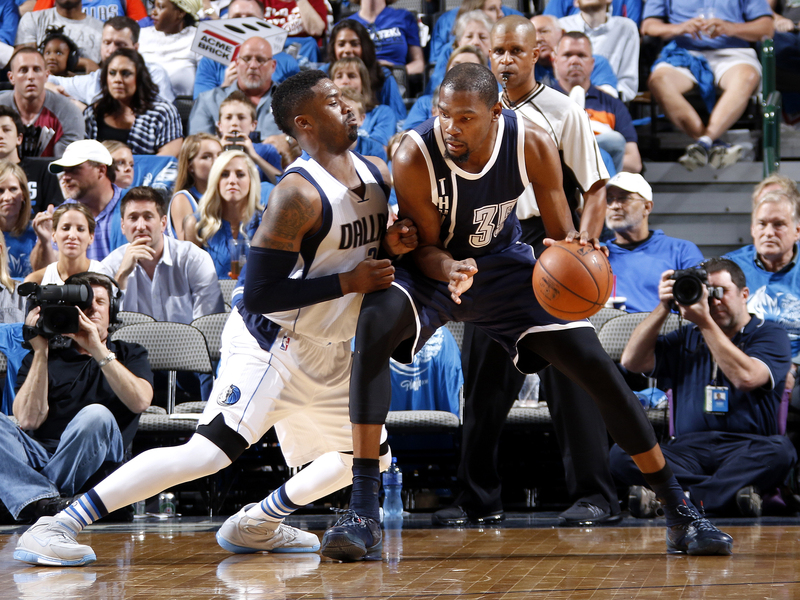 Kevin Durant tied a record set by Michael Jordan when he faced off against the Mavericks in Game 2 of the Western Conference first round in 2016. But the accomplishment is one Durant would surely like to forget. KD couldn’t hit the broad side of a barn in the Thunder’s 85–84 loss, tying Jordan’s playoff record with 26 missed field goals on 7–33 shooting. Oklahoma City would rebound following the loss, winning the next three games to advance to the Western Conference finals. But Durant would cause Thunder fans even more agony less than three months later, bolting from the Sooner State to join the Warriors in free agency. As far as technicals are concerned, Rasheed Wallace is the Babe Ruth of professional basketball. The former North Carolina Tar Heel won an NBA title in 2004 and is a four-time All-Star, but those accomplishments are beside the point. Wallace was the king of technicals, holding the top four spots for T’s in a season. Wallace posted an astounding 38 technicals in the 1999–00 season as a member of the aptly nicknamed Portland Jail Blazers. His propensity for drawing technicals didn’t seem to harm his Portland teammates, however, who traveled with him to the Western Conference finals. Wallace seemingly wasn’t satisfied with his technical production upon entering the 2000–01 season. So he decided to up the ante, tallying 41 techs in 81 appearances. Wallace moaned, groaned, pouted and screamed his way to an average of over one technical for every two games played, punctuating his record-breaking season with constant shouts of “ball don’t lie.” Portland would make the playoffs once again, falling in the first round. 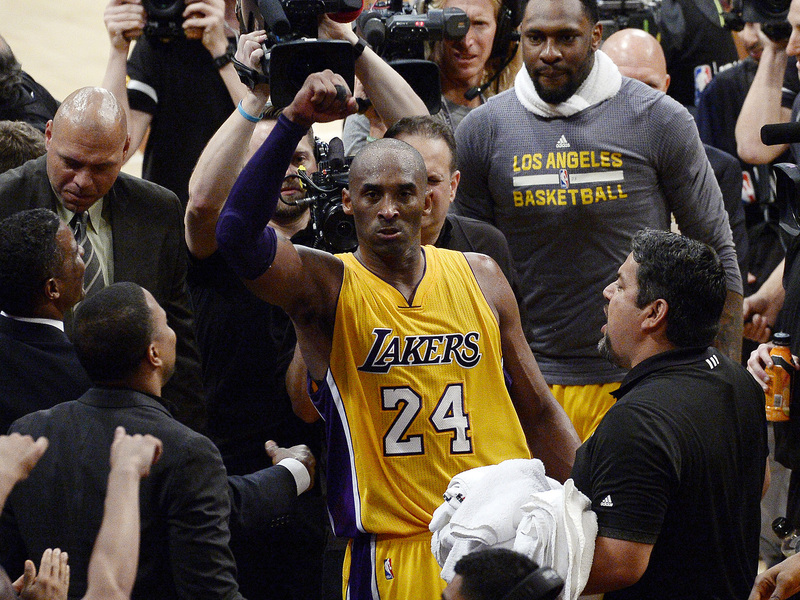 Kobe’s career finale held a pair of records. Bryant posted the highest scoring total for a player in his final game, erupting for 60 points against the Jazz on April 13, 2016. And while the effort was one of the most impressive in NBA history, it came with a record less worthy of adulation. It took Bryant 50 shots attempts to reach 60 points, a league record. He went 22–50 from the field on the evening, shooting 6–21 from the three point line. But despite the inefficiency, Kobe’s last game was fitting. The Black Mamba was the preeminent volume scorer in league history, and he proved it once again is his final outing. The Beard saved Houston’s season in Game 4 of the 2015 Western Conference finals as he erupted for 45 points in a 128–115 Rockets victory. But Harden couldn’t repeat his heroics two days later in Game 5. He fumbled his way to a playoff-record 12 turnovers on the afternoon in addition to a 2 of 11 performance from the field. No Rocket player scored 20 points in the contest and the Warriors cruised to a 104–90 victory to close out the series. Fans were forced to endure a hack-fest on January 20, 2016, as the Rockets hosted Detroit. But it wasn’t Dwight Howard who served as the hacking victim. Rather, it was Detroit center Andre Drummond, who was forced to endure 18 trips to the foul line. 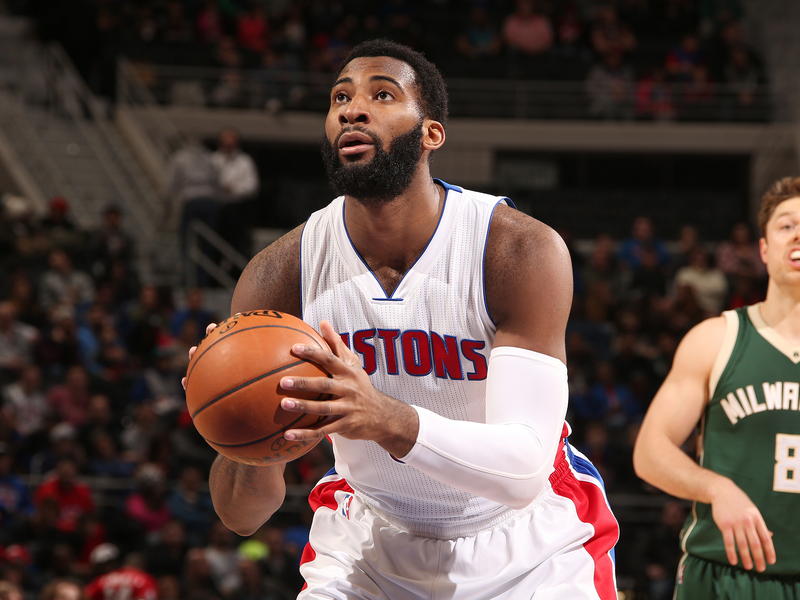 Drummond missed a record 23 free throw attempts in the contest, going a dismal 13–36 from the charity stripe. The Pistons got the last laugh, though. They defeated Houston, 123–114. Kobe secured his status as the game’s most fearless shooter on Nov. 11, 2014, when he set the unenviable record of most misses in a career. A fadeaway off the front rim gave Bryant miss No. 13,418 of his career, placing him ahead of former Celtics legend John Havlicek for the top spot. Bryant appeared in 93 more contests across two seasons, accumulating an additional 1,089 misses, but he shouldn’t fret. While Bryant is the career leader for shots missed in a career, he’s also fifth all-time in field goals made. When he wasn’t unleashing earth-shattering dunks on his opponents, Darryl Dawkins had a propensity for foul trouble. Chocolate Thunder fouled out in a record 22 games in the 1983–84 season, most in NBA history. That year wasn’t an aberration, either. Dawkins led the league in fouls committed on three separate occasions and holds the top two marks for fouls in one season in NBA history.